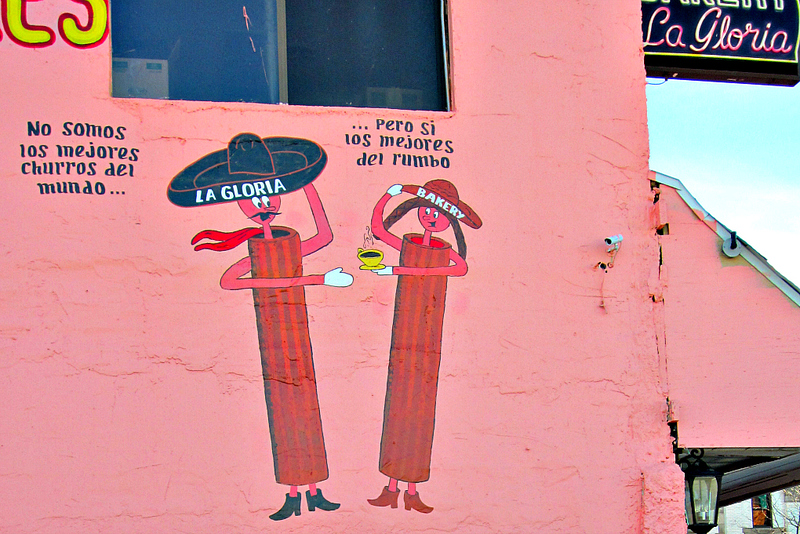 sombrero-donned churros painted on the walls. La Gloria’s crisp, sugar-rolled churros are the perfect way to fuel up for the afternoon ahead. National Historic Registry and efforts to save the building are in the works. 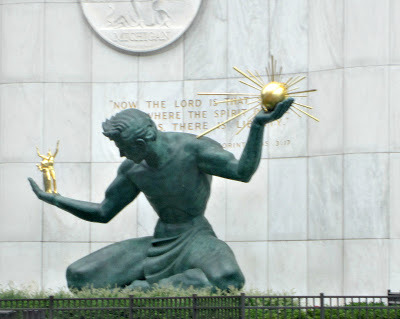 panoramic of Windsor, Canada, and pass Detroit landmarks such as The Spirit of Detroit, the city’s mascot, and the Joe Lewis Monument, which is basically a 24-foot-long fist bump. heels for this vibrant Detroit farmer’s market. 5. You’re so fortunate to have an art lover showing you around. The locals would stone me if I didn’t show you The Heidelberg Project, an outdoor art project created by Tyree Guyton. children. Plus, it’s just plain fun to explore. member of the Detroit Organ Society. Amy, this makes me miss SE Michigan. Way to represent the awesomeness of Detroit! I really wish you would come back here 🙂 Mudgie's is next on our list! Wow! I would have never expected such cool things to do in Detroit! Thanks for sharing. 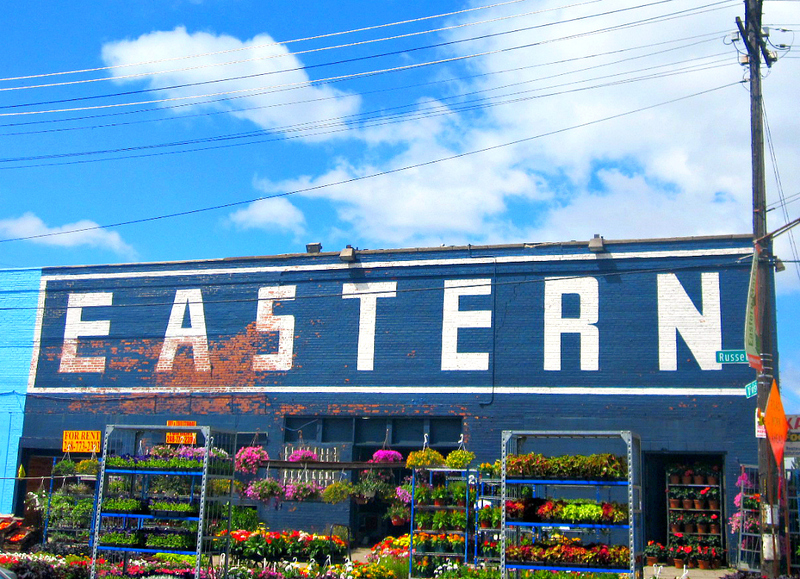 It's so fun to find little Detroit gems! 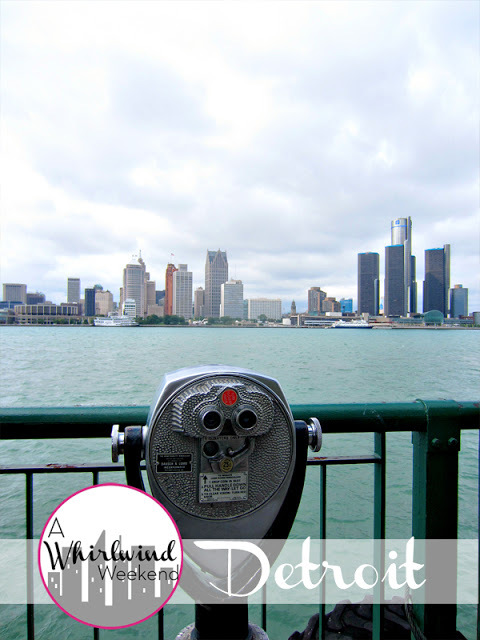 I'm jealous you get to call Detroit home–but I'm glad I get to adopt it as my home today! You are going to love the Redford and Lupita's! There's also a great pupuseria in Detroit (if you're craving El Salvadorean food). It's called Pupuseria Y Restaurante Salvadoreno. I was just in Detroit a month ago. The only thing on this list I did was see the train station, that was by default because we were going to Slow's for lunch (umm amazing!). I have to say I didn't expect to love Detroit, but it is an amazing city. Isn't the train station grand in all its crumbling glory? And I'm glad you got to get Slow's for lunch. I crave that daily! 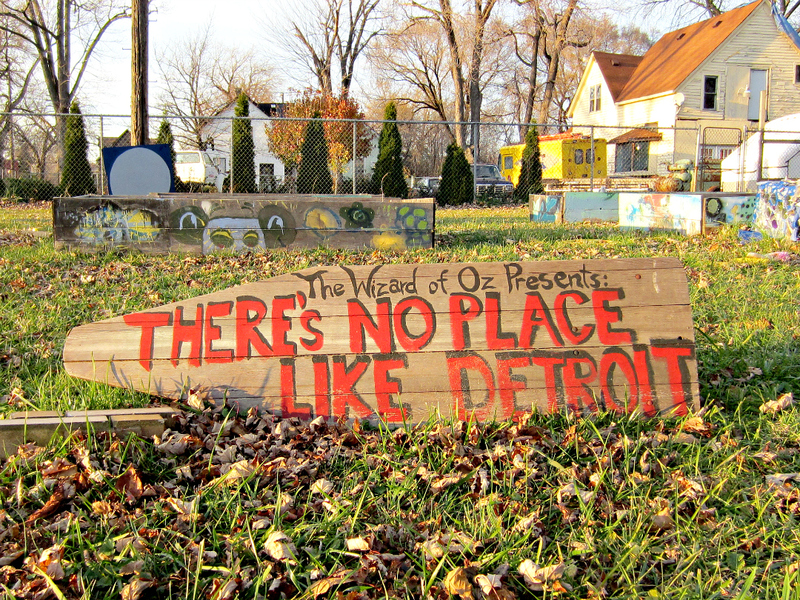 It makes me happy to read someone say nice things about Detroit. 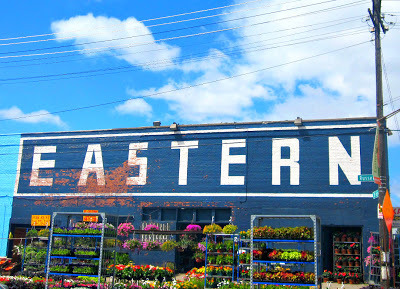 I grew up in western Michigan and many of my friends snobbily avoid ever going to the eastern side of the mitten, but I love Detroit. 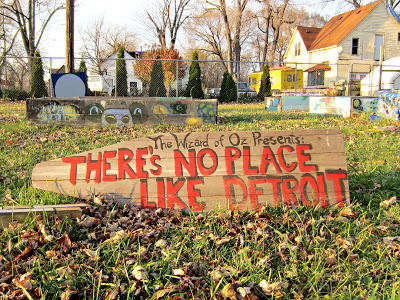 It's going through some hard times, but Detroit natives are some of the most awesome people ever!! I don't think I've really ever spent time in Detroit. I went to the zoo as a kid….and then the Henry Ford Museum a few years ago, but that's as close as I've gotten. Hi! Love your blog, and enjoy reading about your travels. I have started my own blog, about traveling, fashion and everyday college life. I'd love it if you could check it out! Thanks!